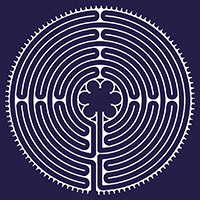 For thousands of years labyrinths have provided a place for meditating, finding peace and tranquility, making a pilgrimage, and enhancing creativity. Begin at the entrance and journey to the centre. Pause, reflect, meditate, and when ready, return outwards retracing your path. You cannot lose your way in a labyrinth. 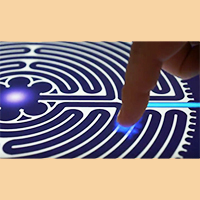 Uses the famous Chartres labyrinth design. Constructed with the sacred geometric forms and symmetry of the original. Generative audio soundtrack – composes a unique soundscape for every journey. Multi-language support (English / French / Spanish / Hindi / Russian / Japanese / Chinese). 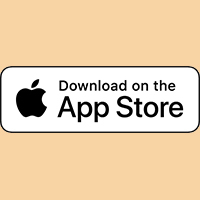 FIND IT IN THE: Apple Appstore for iOS. 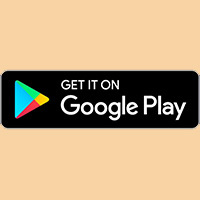 FIND IT IN THE: Google PLAY store for Android.